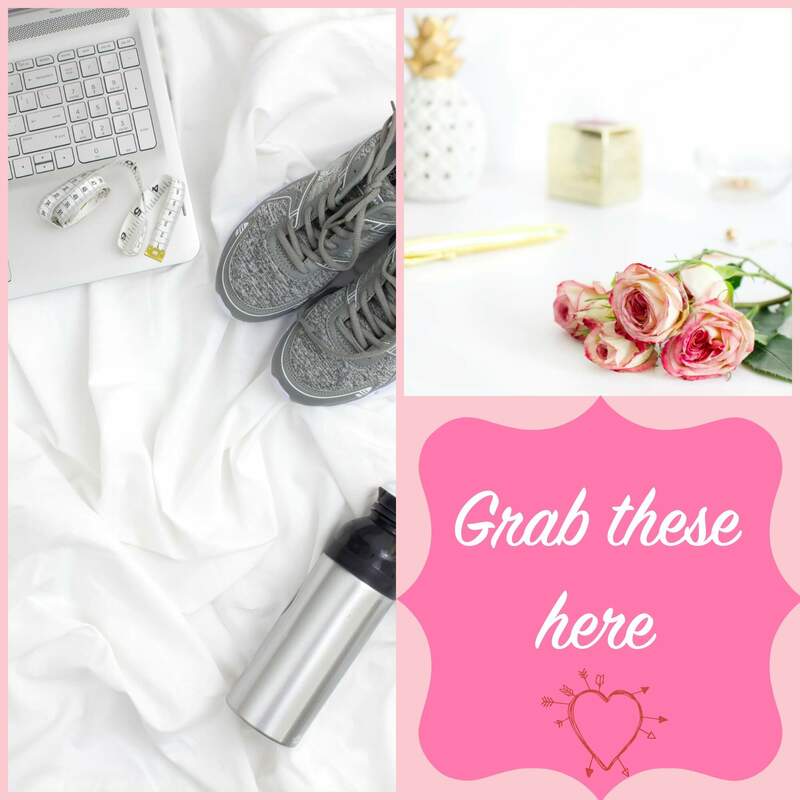 Being a blogger doesn’t only require you writing content, but also adding images to not only your blog posts but also sharing posts on social media. Having to already work on content, sometimes there isn’t enough time to take photos for each and every blog post. That’s why we sometimes search for images on different stock sites that sometimes not always meet your criteria. 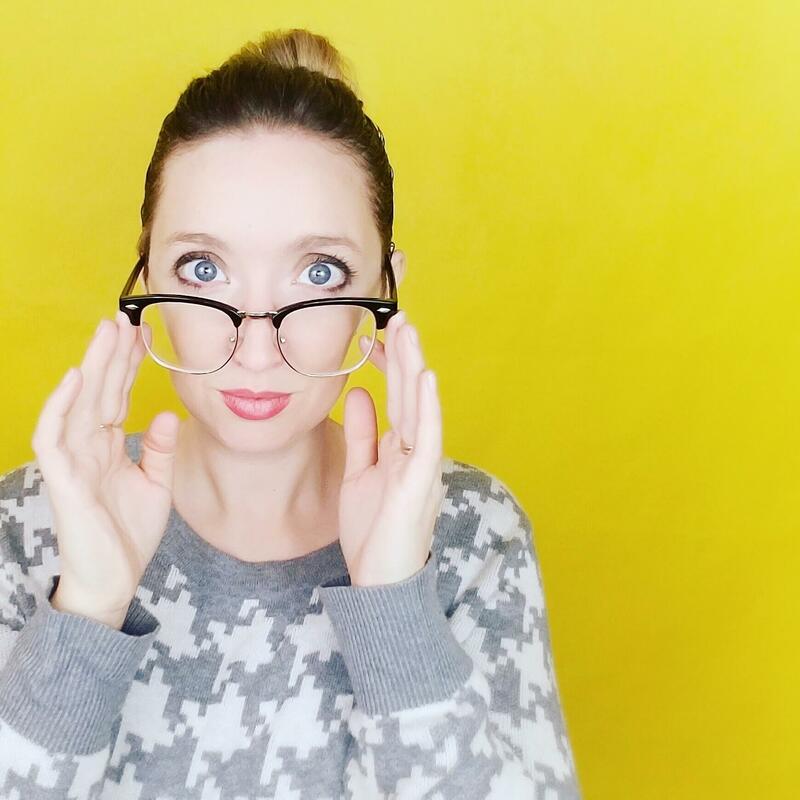 While searching for low cost/free stock photo websites that offer plenty of white space, I ran across this amazing blog being run by Kayla Butler, Creative Director and Founder of Ivorymix. 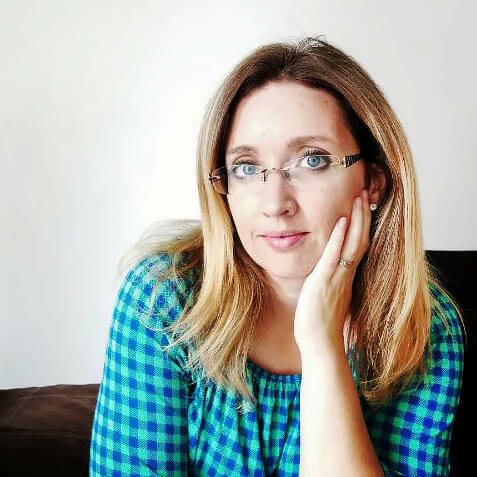 She has a variety of images that will for sure meet your blog’s aesthetic and niche. This is where I get most of my images for my posts and social media. For example, the image above is composed of Kayla’s images. Her images have evolved from feminine flatlays to beautiful mockups! All while being high resolution and high quality. If you’ve been looking for images for your blog or social media, read what Kayla has to say. Plus read all the way to the bottom to see what she offers new subscribers and to enter an Instagram challenge that you can enter to win! I’m Kayla Butler, the blogger and photographer over at Ivorymix. I’m also an Interior Designer with two degree’s (one in Design and another in Business). My husband and I have lived in Nothern California most of our lives. We’ve been married for 12 years and have been together since 1999. He helps out with a lot of the blogging behind the scenes and while he’s not doing that he’s a stay at home dad. We have 3 kids under the age of 12. I would consider myself introverted because I enjoy working on projects by myself. I’ve always been artistic and creative, and although my career lends itself to working with others, I tend to thrive on projects by myself. Family and friends of ours would probably call me an extrovert, but you’ve gotta do what you’ve gotta do in some situations. I’ve just mastered being outgoing when I need to be, but it’s exhausting. On Ivorymix, I provide stock photography to entrepreneurs and bloggers, as well as custom photography for brands. I also blog about business, branding, and social media to help those bloggers I work with. But, that’s not where I got started. Back in 2010, I started my very first blog about crafts and DIY. It was a creative outlet for me but I wouldn’t be consistent with it and what I found I loved most from it was the photography. So, I took up some lessons and got myself some basic gear and continued that hobby along with my blogging for a while. After doing that on and off for 5 years, I decided in December 2015 that I wanted to be more deliberate with my blogging and promised myself to stick to it. When I began prepping new images for my next new website, I discovered I had created way too many brand stock photos. Instead of keeping them for myself, that bundle of photos became my very first opt-in. As I shared my photos with my community, it became evident that there was a connection between what people needed and what I truly enjoyed doing most. Photography. As I’ve continued doing only that which I love, and in turn, I’ve discovered it’s not very hard to be consistent in blogging. Did you have startup costs? What were your startup costs? To start Ivorymix, I initially only bought my domain and self-hosting. The business set up came a little later when the income started coming in. How long have you been in business? When did you start seeing income? I’ve been in business since December 2015 and began seeing income around month 3 or 4 when traffic started to increase and affiliate income started to come in. It was after that when I set up an online shop and started selling digital products and my services. Did you have any bumps on the road at any time? How have you overcome setbacks? Every so often, I question if the growth needed to sustain this form of business is viable and long term. That self-doubt would be the only bump in the road that I recall, and when it happens, my husband is always there to remind me to look back from where I’ve come. There haven’t been any lulls in moments and I continue to see growth in my business. To overcome those self-doubts, I just remember to look forward because I’ve already accomplished too much to look back. Did you self-teach or took courses? Most of the skills I’ve learned have been self-taught along the way. When you truly love something, you never stop thinking about it or wanting to learn about it. I’ve taken a few courses along the way, but they were only to improve the skills I already have. I’ve found that courses on new topics don’t interest me until I’ve done some self-learning of my own. To come up with the blog posts, content, products and services, I poll my audience and stalk Facebook groups. It’s all about listening to their needs and find ways to answer their questions in new and unique ways that relate with my business. When it comes to advice for new Entrepreneurs, I have one thing to say. Diversification comes later when you’ve mastered one thing really well. You can apply that thought to anything in business, whether it’s your niche, your social media strategies, or your product offering. Balancing work and life are a huge part of my focus these days. I recently made a rule for myself that I can only work on blog stuff 3 days a week. That means I am writing, shooting, and publish all my content on those 3 days only. The rest of it is automated or I have help. I am never short on obsessive behavior, so when I start a project, it’s very hard to get me to walk away from it to take a break. But, I’ve learned that balance for me means setting schedules and boundaries around my regular tasks and having to enlisted help to fill the gaps so I don’t get overwhelmed and so that I have that much-needed time for family life. You can find me almost any day of the week on social media though. That’s sort of an easy way to engage with my audience, but I even had to set boundaries for that too. By downloading some apps that remind me to limit my screen time. My last comments are more of a summary. Do what makes you happy, be focused on one thing at a time, enlist help, and set a schedule that includes “you” time. Don’t get burned out and work on your passion that will not only make you happy but will also satisfy that creative fire in you. 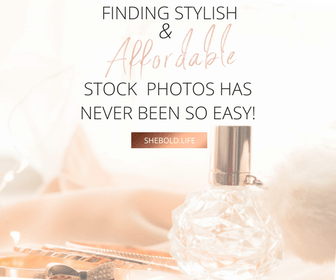 If photography is your thing, find your niche and maybe even start creating some stock images for your blog. If photography isn’t your thing, then visit Ivorymix to get access to over 300 stock images that will fit your niche. 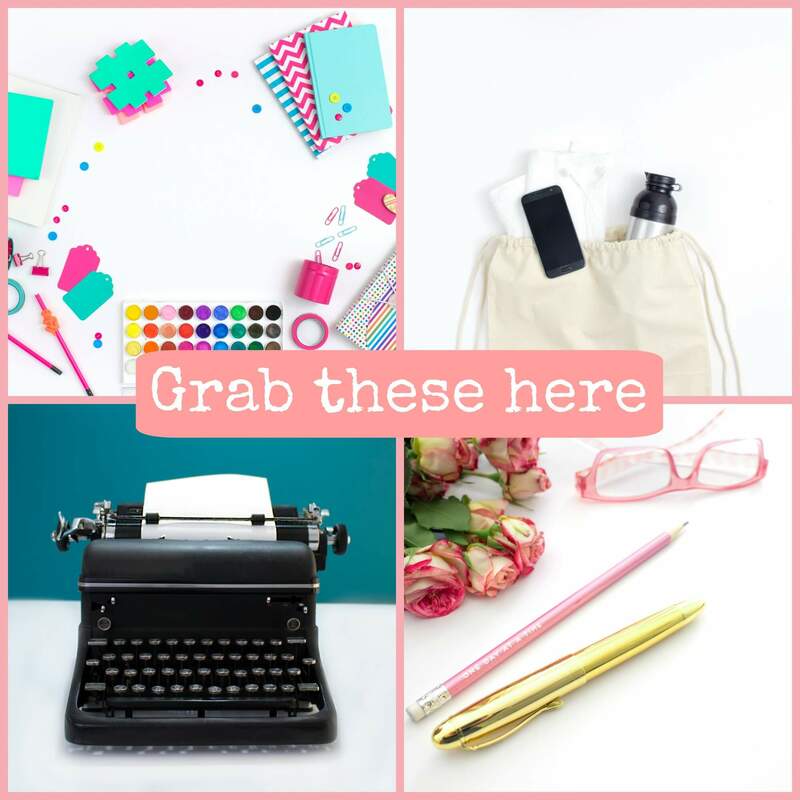 Kayla also offers stock bundles that will sure be used in different posts. All her images have different sizes to fit each social media size requirement or can easily be edited to fit your needs. Plus, she has other resources available on her resources page once you subscribe to her mailing list. You won’t regret it! Also, if you want to win money, make sure to check out Kayla’s Instagram Challenge. P.S. What challenges do you have for finding stock images for your blog? 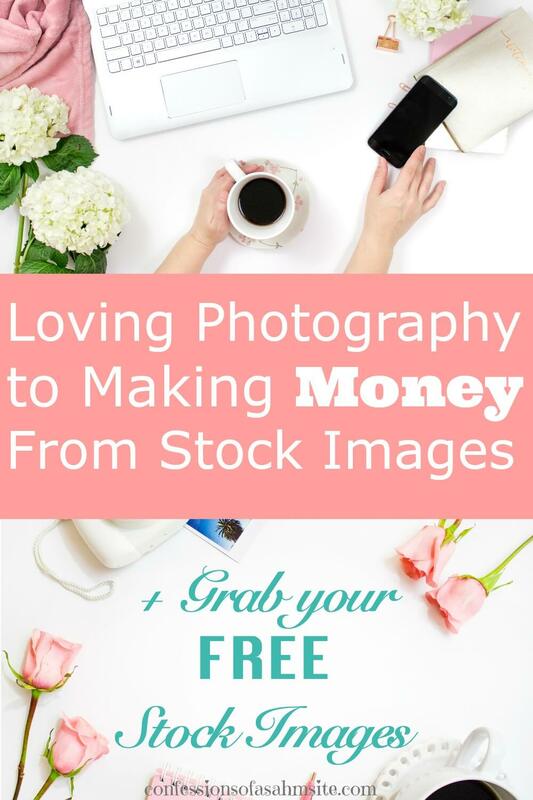 Do you love free stock images? Head over to Ivorymix to access lots of amazing stock images. Sign up for Kayla’s FREE monthly stock photos and get 25% OFF on your first order. Your blog post is inspiring. I just started my blog last year and I just joined two companies. I am also planning to apply for more affiliates. I don’t know what service I can give but perhaps as times goes by, it will be clear to me what service I can offer. By the way, I am also following your Instagram and I hope I can win $$. Haha! Best wishes to you! Thank you for your kind words.